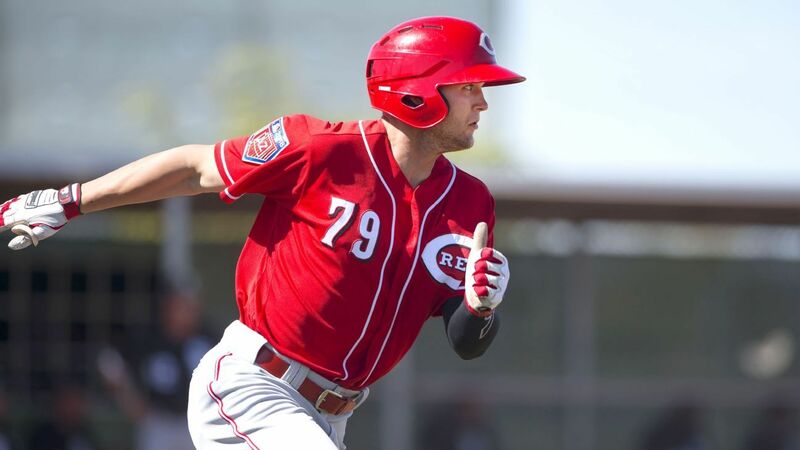 Nick Senzel will make an impact in a Reds uniform in 2019, but at what position? We already ran down the top 100 prospects in baseball, so now it’s time go deeper by division. Today, it’s the National League Central, starting with the Chicago Cubs. Editor’s note: Age is the player’s age as of July 1, 2019. Players with experience in foreign major leagues such as Japan’s NPB or Korea’s KBO are ineligible for these rankings.